uMhlanga was built around fun in the sun. Spend your day on one of the sun-kissed beaches and then dress up and spend the evening at one of uMhlanga’s popular eating spots. 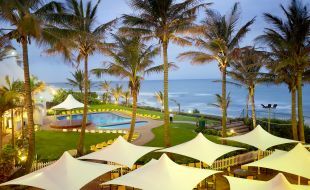 This vibrant seaside holiday resort lies about 20 minutes north of the bustling city of Durban. Beyond the beaches, uMhlanga is all about shopping and entertainment. The Gateway Theatre of Shopping has over 400 stores and 70 eateries. This giant mall is one of the best shopping experiences on the continent. From high-end fashion to independent boutiques, Gateway has it all. Explore the beautiful coastline or head to the ocean for deep-sea fishing, whale and dolphin watching, scuba diving and surfing. As the sun begins to set, take a beachfront walk on the iconic beachfront promenade. 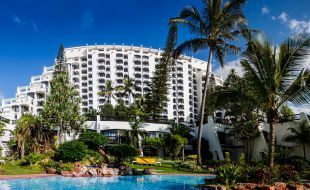 Whether you are on honeymoon or celebrating your golden wedding anniversary, uMhlanga makes romance easy. 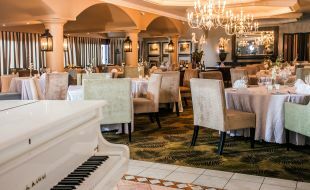 uMhlanga is renowned for its great choice of upscale eateries, fine dining restaurants, laid-back café’s, lively pubs, cocktail bars, and family-friendly dinner spots. With so many great restaurants to choose from visitors are spoilt for choice. 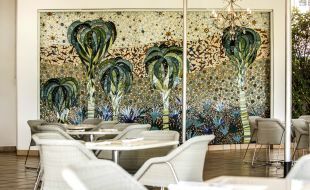 Why not opt for a little ‘me time’ with a visit to one of the excellent spa and beauty venues in uMhlanga. 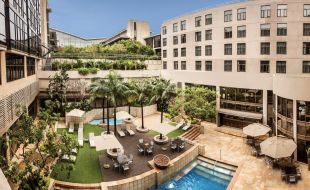 Whether you want a classic massage, specialist beauty treatments or a tailored fitness programme, uMhlanga has a number of highly regarded options. 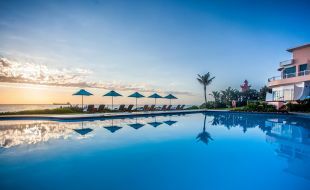 From luxury beachfront grand hotels to family friendly self-catering resorts, uMhlanga has an accommodation choice for everyone.